Locals and guests in this quaint little town are spoiled with gorgeous surroundings and all the amenities of a bigger city. Summer brings endless sunny days and boundless fun. 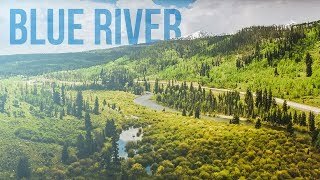 From leisurely nature walks to high intensity mountain biking, scenic horseback trail rides and exciting raft trips at your fingertips you’ll never find yourself without something to fill your days in Vail, CO or Beaver Creek, CO! 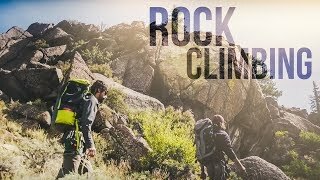 Visitors to Vail are in a great location to access the best mountain summer recreation. 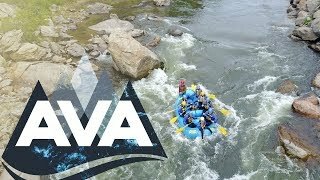 AVA has whitewater rafting trips on 4 rivers as well as zipline tours within a 1-hour drive of Vail. The town of Vail sits right at the base of Vail Ski Resort and is only minutes to Beaver Creek Resort. Both areas are home to renowned shopping and galleries, worId-class golf resorts and a wide variety of restaurants. 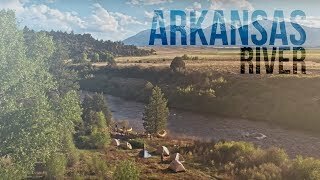 Arkansas River rafting trips are the most popular in the state. From our Granite Outpost you can access family whitewater rafting to advanced Class V trips. 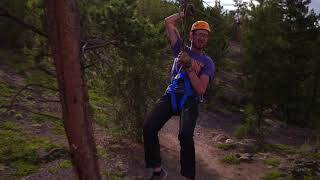 Or hit a zipline tour on our 44-acre property. Combine them both in a package to maximize on fun and stretch your budget. Upper Colorado River rafting trips depart from our Kremmling Outpost. Choose a scenic float –great for smaller kids and those wanting a more relaxing river trip – or paddle inflatable kayaks. The advanced Class V Gore Canyon rafting trip also leaves from Kremmling. Shoshone Rapids on the Colorado River offer Class III family whitewater rafting near Glenwood Springs. 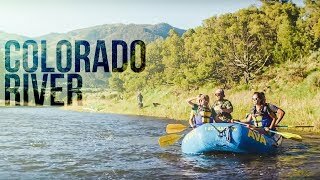 Our Blue River Rafting trip is a quick hit of Class III family whitewater in a location convenient to Vail and Summit County. Unwind from a long day of adventure treat yourself to a day of relaxation at one of Vail’s many Spas or yoga and pilates are available at the Vail athletic club.